Swiss Institute & The Bridge | Die Brücke in cooperation with Poets House and McNally Jackson Books present a lunch date with Christopher Middleton and Susan Bernofsky in conversation, moderated by Edwin Frank. We will serve Café Select’s bratwurst. 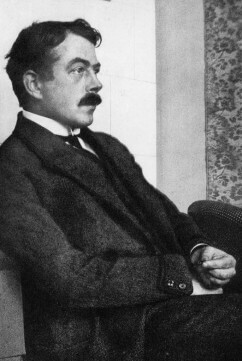 Christopher Middleton translated Robert Walser’s Jakob von Gunten, Selected Stories, and Speaking to the Rose and Jean Follain’s 130 Poems; author of Collected Poems and The Anti-Basilisk. Edwin Frank is editor, New York Review of Books Classics Series.